"How on earth can I send these big files when I need to?" 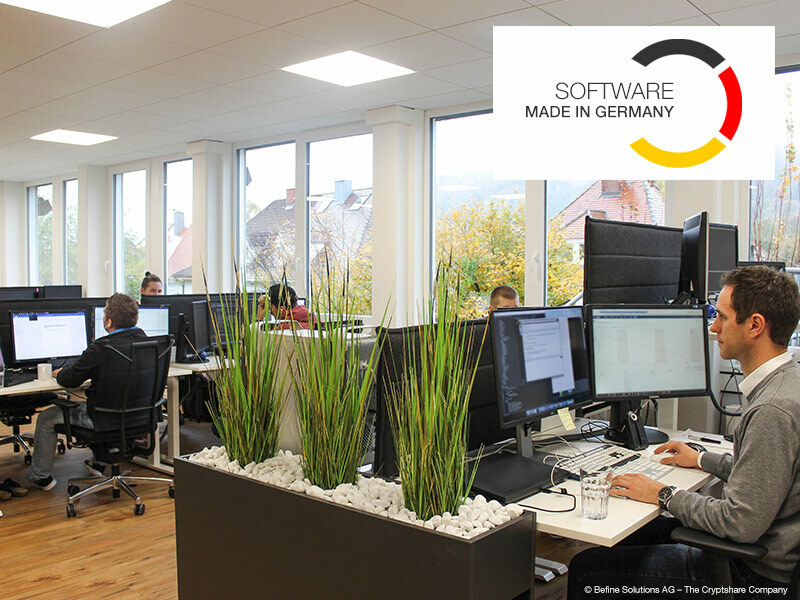 A company from the Black Forest provides a solution for the transfer of sensitive information and large files with 'Software made in Germany'. First-class service, quality and sustainability - three quality features that distinguish the products with the seal 'Software made in Germany' from others. These are the minimum requirements. Cryptshare created in Freiburg on the edge of the Black Forest meets and exceeds these standards. The seal is awarded by the Bundesverband IT-Mittelstand (“Federal Association of IT-SMEs”) which represents medium-sized IT companies in Germany and in the IT trade association including 1,500 medium-sized companies specialising in software, hardware, services and the Internet services. More than 300 products are registered under the seal 'Software made in Germany'. The declared aim is to promote technology SMEs and strengthen Germany as a source for innovative new products. The association supports this politically, with research, in business and to the public. Strict criteria must be met before a software product can be awarded the seal. The registered office of the company developing the software must be in Germany and the "essential production steps" must also be carried out in Germany with quality assured here. In addition, the user interface, help system, documentation, service and support must be multilingual and in German for the end user. The company must contractually assure its customers that the software will be future-proof for its intended use and name five reference customers. Befine Solutions has been a member of the association for many years and in 2018 has again been awarded the 'Software made in Germany' seal for its communications solution Cryptshare. Cryptshare allows confidential e-mails and files of any size to be exchanged securely and traceably at any time. The solution is developed in an area famous for innovation in industries such as health care technology and engineering, in the Black Forest in the South of Germany, more precisely in Freiburg, from where support is also provided to a growing global client roster. Customers can reach the support staff via a hotline, by e-mail or a contact form on the website. 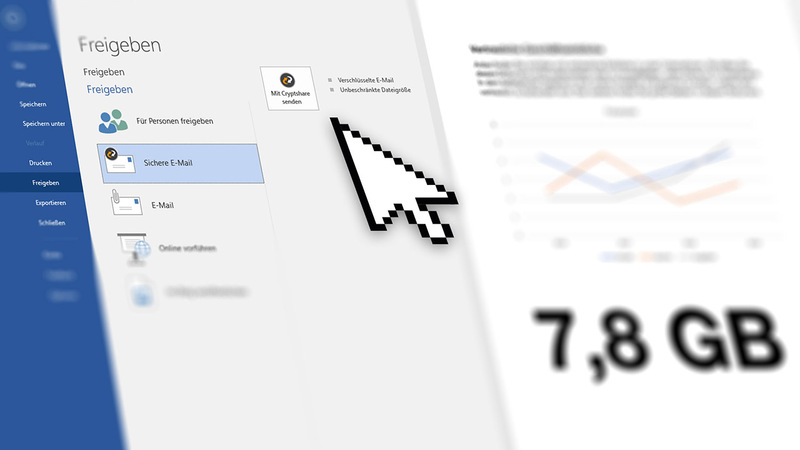 A video explains how end users and admins can get support most easily and quickly and detailed product manuals, release notes, checklists and much more information can be found online in the wiki as is required by the association. Log files can be transferred to support by customers using the Cryptshare web application or simply and directly via the administration interface. All information relevant to solve any problem is compiled and transmitted to the support team in encrypted form providing the fastest and most comfortable way for admins to ask for help. Worldwide more than 1,400 corporate customers in 76 countries with over three and a half million satisfied users give evidence of the quality of Cryptshare. First delivered to customers in 2007 the product has been constantly enhanced and developed: in 2011, customers were offered integrations in Microsoft Outlook, Microsoft Office 365 and IBM Lotus Notes and in 2015 a new version of the Outlook integration with new look and feel and with greatly enhanced functionality was launched. 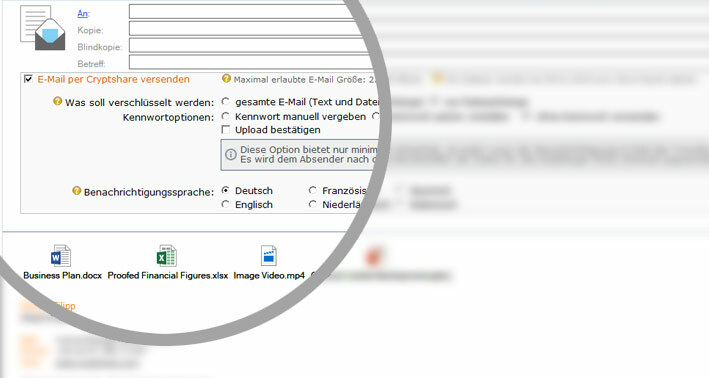 Two outstanding and particularly important features were added in 2017 Protective e-mail classification which enables users to send their messages with a protection class depending on their compliance needs and industry requirements, and an archiving and document management interface providing even more flexibility in handling sensitive data and facilitating smooth data processing. 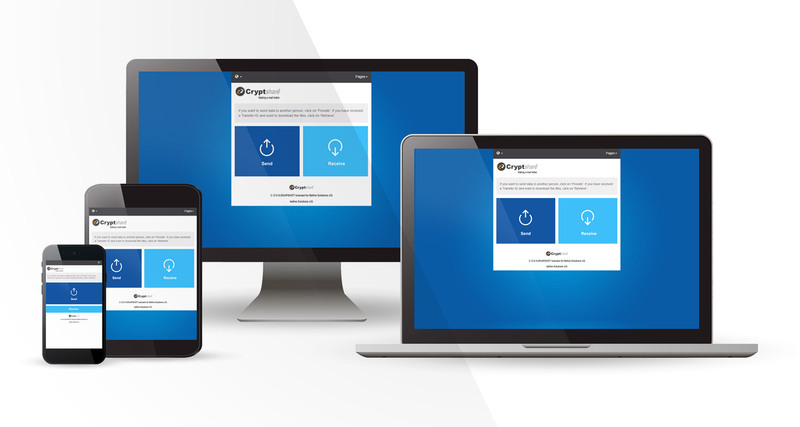 Since spring 2018, file exchange via the web application has also been made easier whilst on the move, through a mobile responsive design. Further innovations planned for 2018 include the launch of a one time password technology, QUICK, which ensures that all future messages between correspondents regardless of size are secured without the need for further passwords to be used. This technology, called QUICK, is a market changing innovation and paves the way for Befine Solutions and its current and future customers towards the future with the confidence of the ‘Made in Germany’ seal.